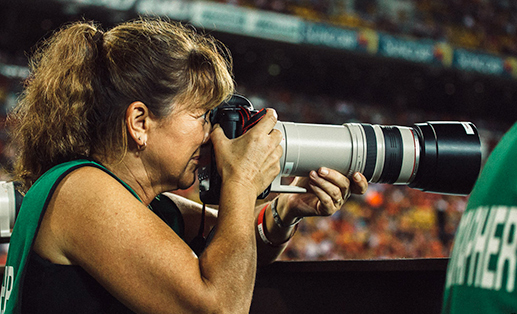 For sports fans who love photography, capturing the action and emotion of a sporting event can be one of the biggest photographic challenges and rewards. Whether you’re photographing professionals in action or your child’s weekend sporting event, here’s an overview of the sports photography gear you’ll want to consider when starting out. 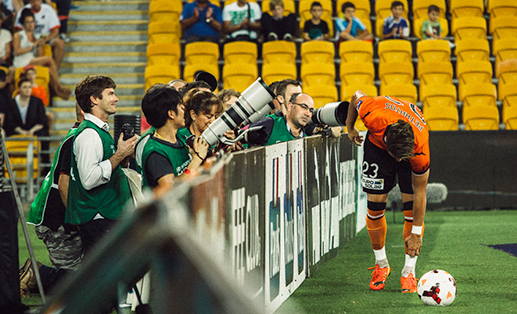 What Makes Sports Photography Unique? 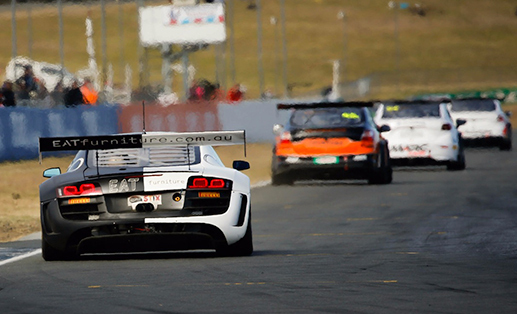 Fast moving subjects – Which means autofocus and shutter speeds are key (for getting sharp images). Long distances – Capturing tight crops while shooting from the sidelines means the focal length of your lens is an important consideration. More recently, with the advent of sports action cameras from companies such as GoPro, athletes or participants themselves have been able to capture sports photography from a first-person perspective. 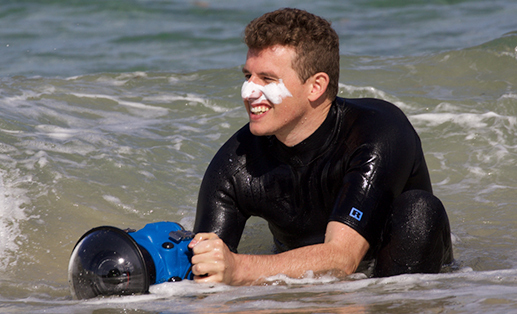 While that’s not the focus of this buying guide, sports action cameras are definitely an option to consider for those who also compete in relevant sports like surfing, skiing and BMX. 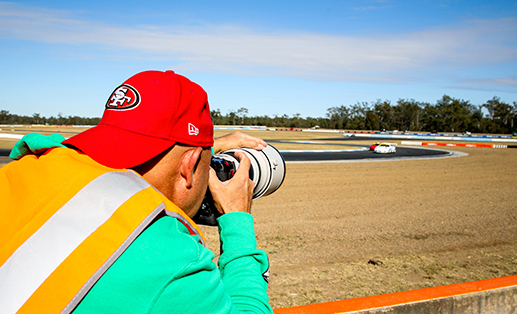 Manual control over settings – It is important to be able to set your shutter speed and aperture value for best results in sports photography. Interchangeable lenses – While not essential, a camera that accepts interchangeable lenses will allow you to use a quality telephoto zoom lens ideal for sports photography. Some bridge camera models with large optical zoom ranges will be able to achieve a similar result. High frame rate – Freezing fast-moving subjects requires a high frame rate, i.e. frames per second (fps) in continuous or burst mode. 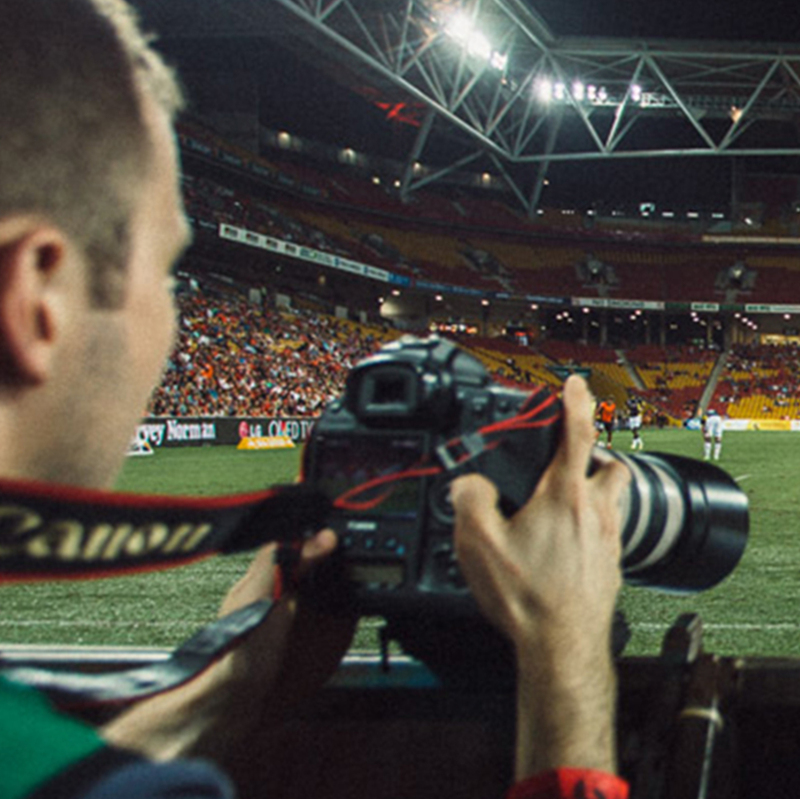 The best sports photography cameras typically have frame rates above eight frames per second. While it’s possible to take great photos with a camera that shoots five or six frames per second, doing so requires anticipation and timing, and means you may occasionally miss a frame or two of the action. 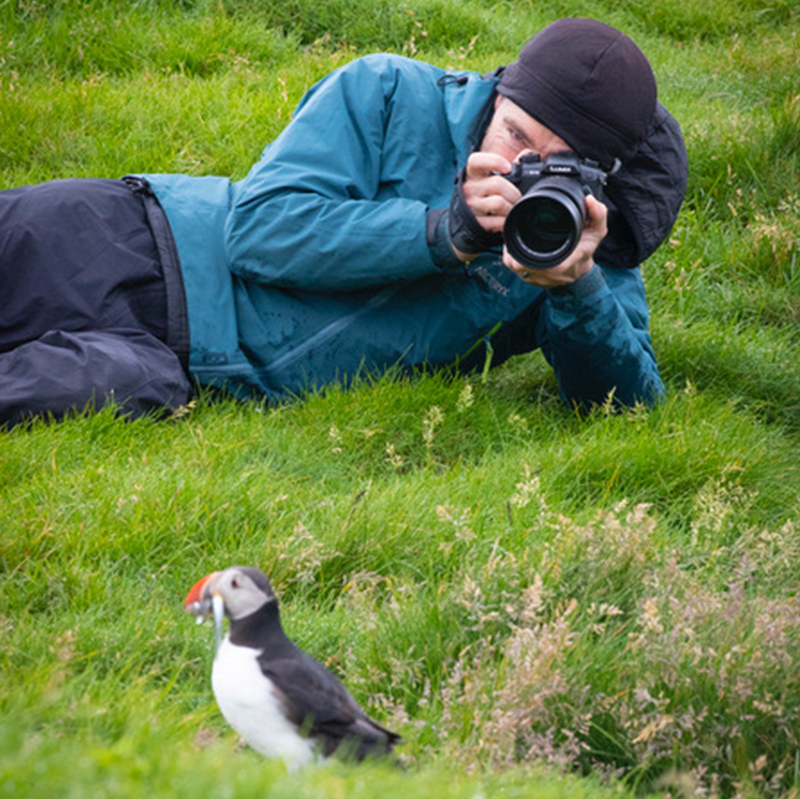 Fast, reliable continuous autofocus – Due to the speed of movement and constantly changing focal distance, a camera with fast and reliable focus will ensure you get the sharpest images possible. 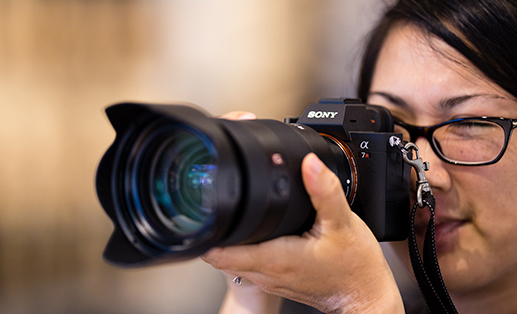 A camera with a continuous focus servo motor allows you to stay constantly focused on subjects as they move closer or further away, without having to repeatedly half-press the shutter button. Good buffer performance – A sports photography camera that can shoot more images in burst/continuous mode before needing to buffer will give you a better chance to capture all the action of a given sequence. 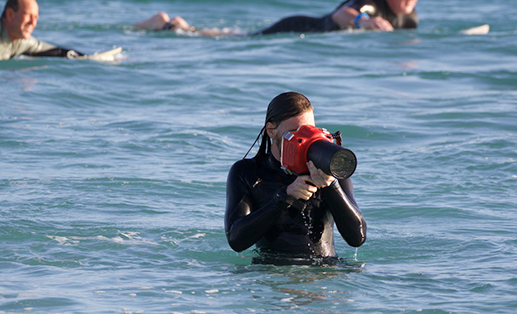 For those looking to capture images from a first-person participant perspective, action shot cameras like a GoPro or 360° action cam provide an interesting alternative. Telephoto zoom lens – Lenses with a zoom range of 70-200mm are a versatile option that will allow for a variety of shots, while still getting you close enough to the action in most cases. Telephoto prime lens – Lenses with a fixed telephoto range of 300mm+ are the most common choice of professional sports photographers. These options allow for tight crops and are typically ‘fast’ lenses with large, fixed apertures enabling more light and better image quality. 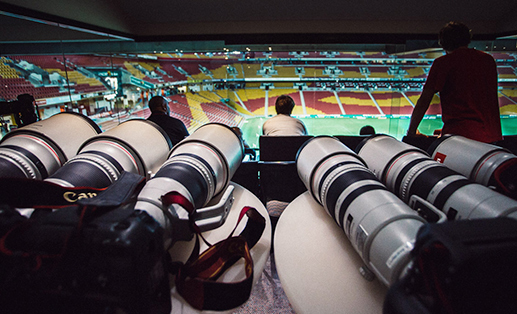 Wide to mid-range lens – Wider angle lenses with some zoom range are great second lens options that can allow you to capture the atmosphere, crowd, arena and a greater variety of shots. Consider adding something like a 24mm-70mm to your kit bag as a second option after a telephoto. Aperture – While the focal length of a lens is critical, a wider maximum aperture (i.e. lower f-stop value) will attract more light and therefore enable faster shutter speeds and greater depth-of-field (i.e. background blur) to help your subject stand out. 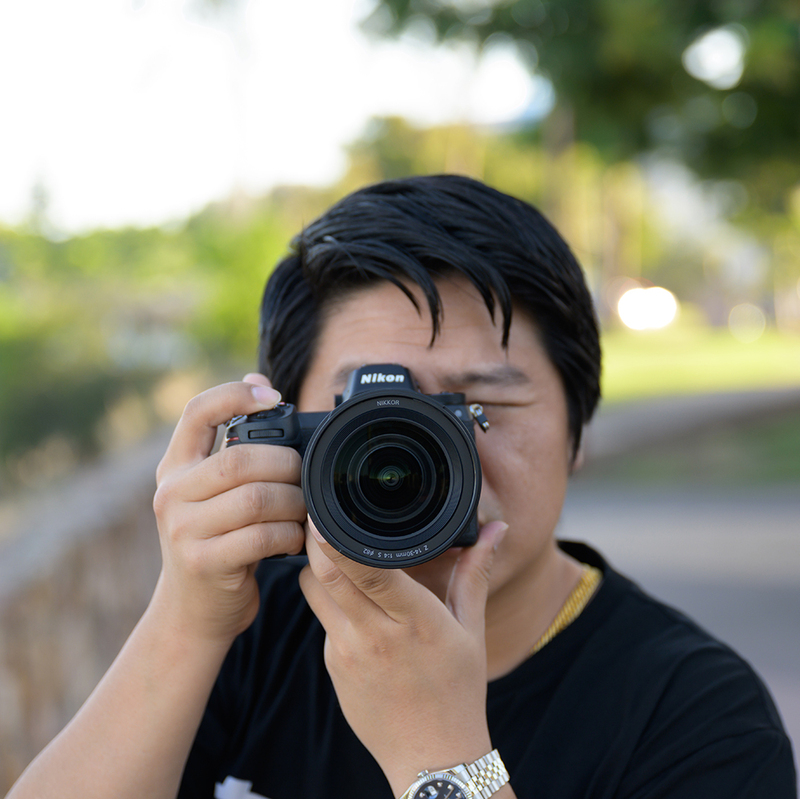 Autofocus – To make the most of your camera body’s autofocus capabilities, you’ll need a lens that has autofocus in order to capture sharp images of moving subjects. 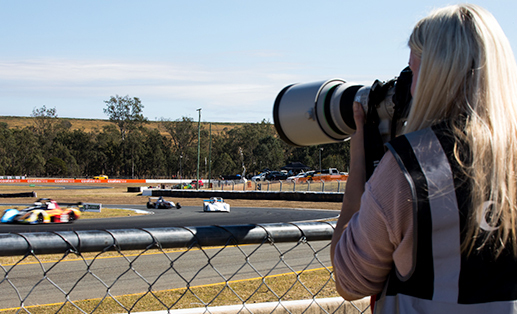 Entry level option – Telephoto zoom lenses in the range of 50-300mm with variable apertures can be a great beginner option, allowing you to zoom close enough to the action and achieve sufficient background blur for sports photography shots. 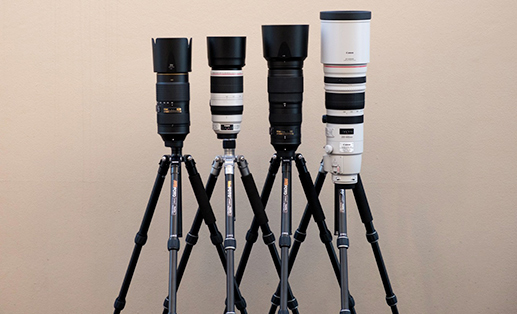 Monopod – Makes tracking subjects easier. Also helps stabilise and take the weight of heavy lenses, which should allow you to shoot for longer. Extra memory card – Continuous shooting can quickly take up space on your memory card, so having a large or second card will ensure you can capture the whole game or event. Just make sure it has fast write speeds to avoid long buffering times in burst mode. 95MB/s or faster is typically a safe option for most full frame cameras. Extra camera battery – Continuous shooting will also quickly eat into your battery life so, depending on the length of the game or event, a second battery might be well worth the investment. Lens cleaning kit – Capturing the action of many sports generally means getting your hands dirty, or at least dusty. For this reason it’s helpful to have a good lens cleaning set-up to make sure your images (and lenses) aren’t ruined by dust. If you would like any more advice on the best camera for sports photography or the right gear to get you started, feel free to drop into a store or contact us online or over the phone and we’d be happy to help. Nikon Announce new Nikkor Z 14-30mm f/4 S and Nikkor Z 24-70mm f/2.8 S Mount Mirrorless Lenses!